GAUSS Srl has designed different radios for satellites. Some of these radios are better suited for telemetry (UHF/VHF) and others are better suited for payload data download (S-Band). Generally, two different output power options are available for each radio. To find out our competitive prices and receive a quotation do not hesitate to contact us at products@gaussteam.com. 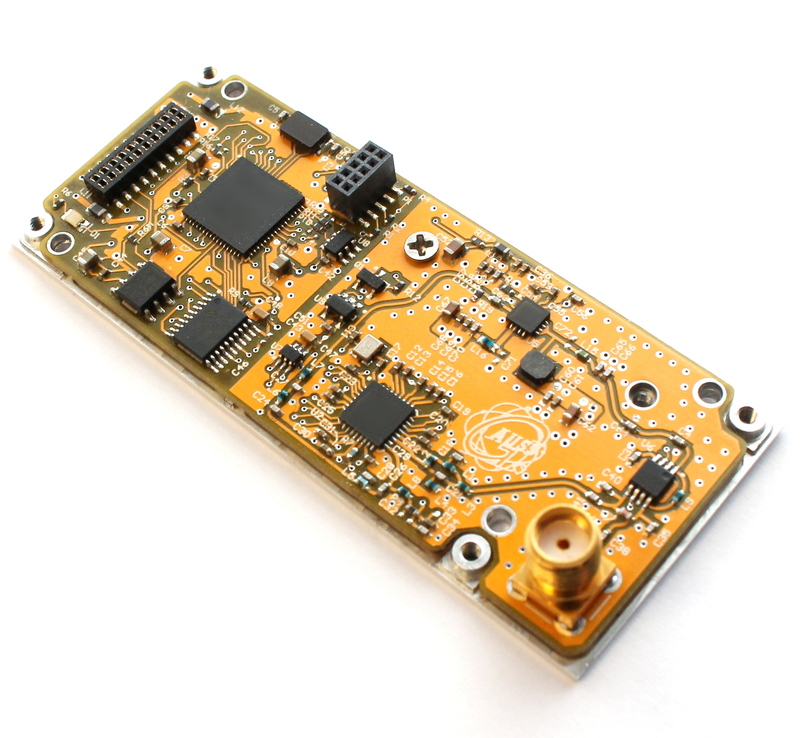 The Low Power GAUSS Radio UHF 2W has been designed for the smallest satellites. 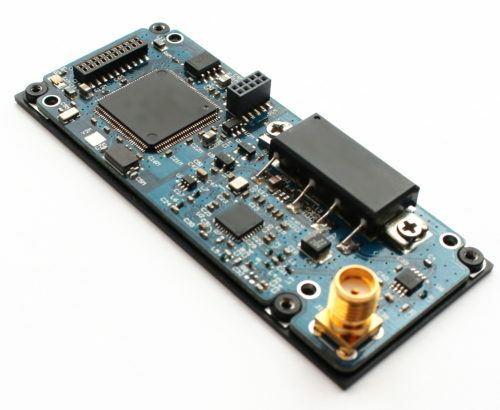 This radio is able to output up to 2W of power with more than 50% efficiency. It can be fed with a single 3.3V line. The High Power GAUSS Radio UHF 5W has been designed for satellites that need more output power allowing easier reception of the satellite with smaller antennas on ground. It is able to output up to 5W of power with a 45% efficiency. The PC104 Dual Radio is a passive board that allows you to stack two radios on the same board. 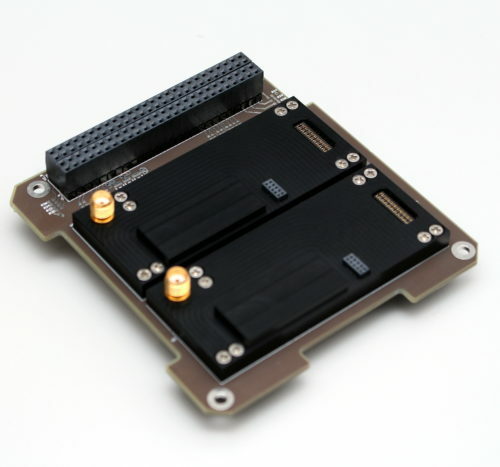 The board allows multiple different configurations in order to render it compatible with different space buses. 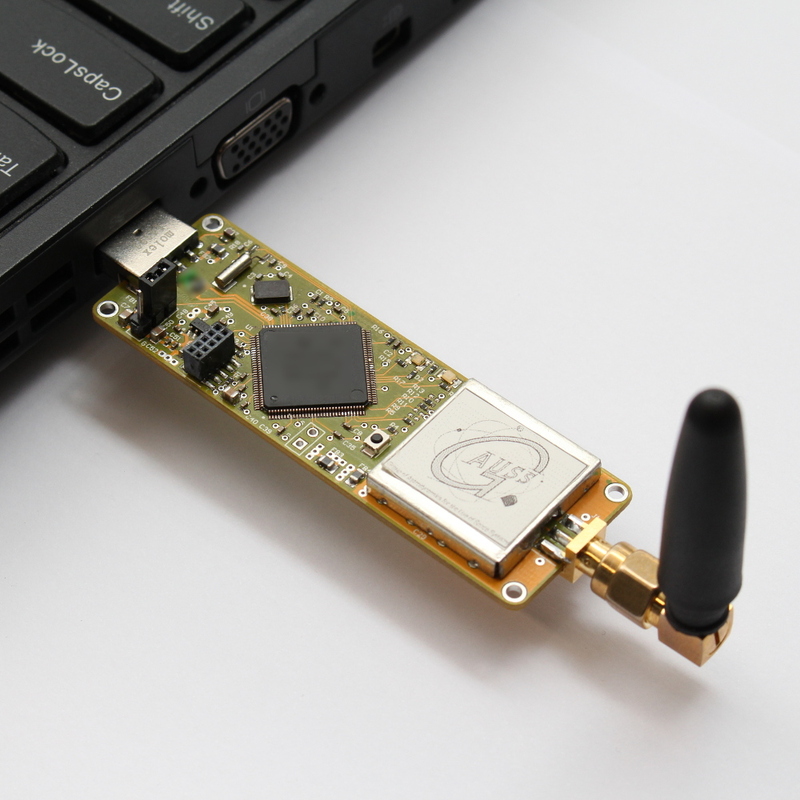 GAUSS Mini Ground Dongle is a USB low power board to simulate your ground station safely on laboratory conditions. It integrates a low power UHF transceiver and a TNC, thus miniaturizing common ground station rack systems.